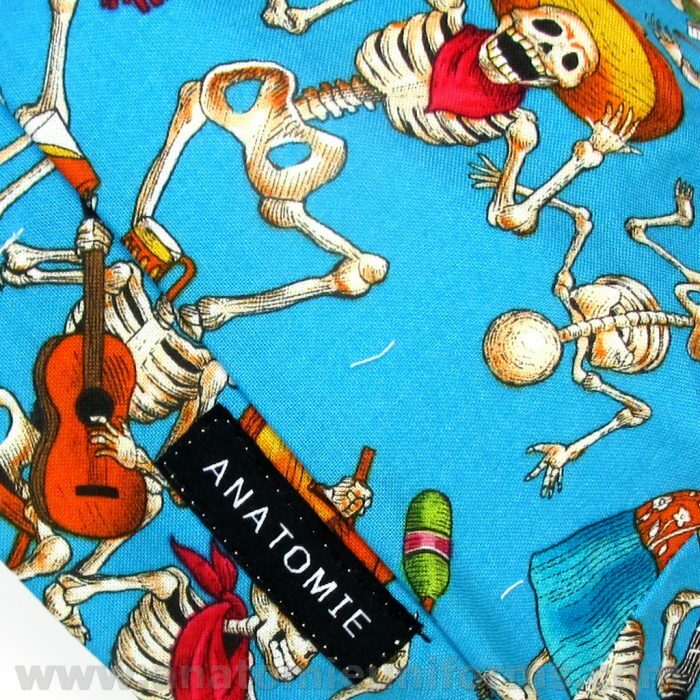 Fun Bandanas for surgery made of fabric of the Day of the Dead with skeletons dancing and playing guitars celebrating this special day. 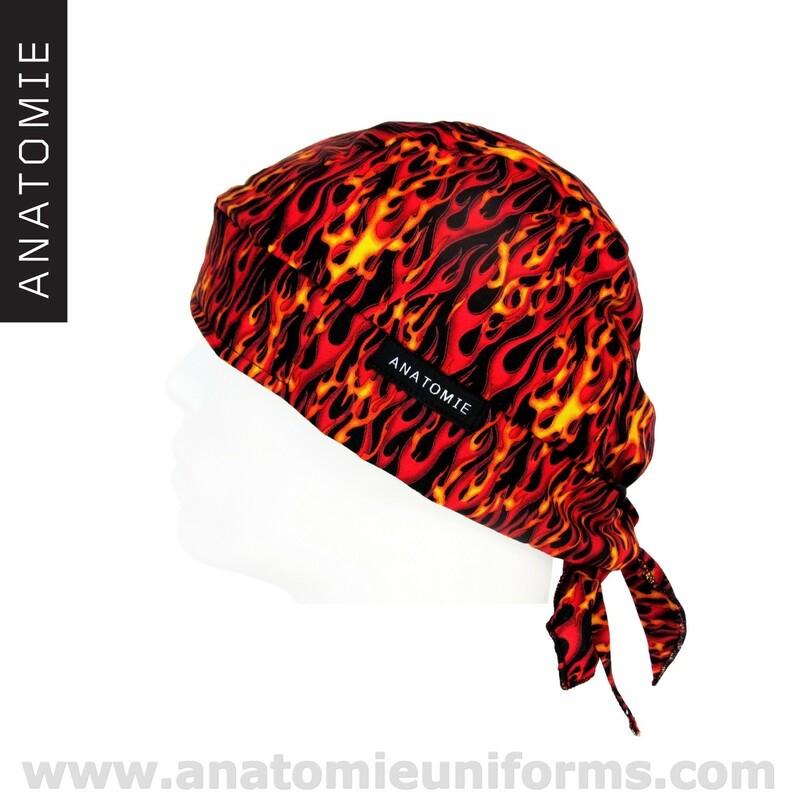 The Bandanas have in the inside a headband to absorb sweat. 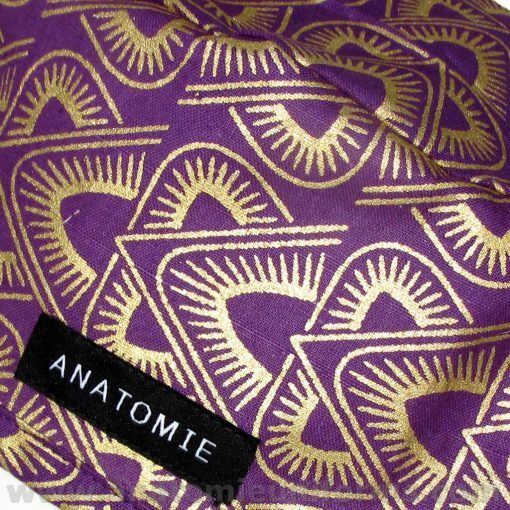 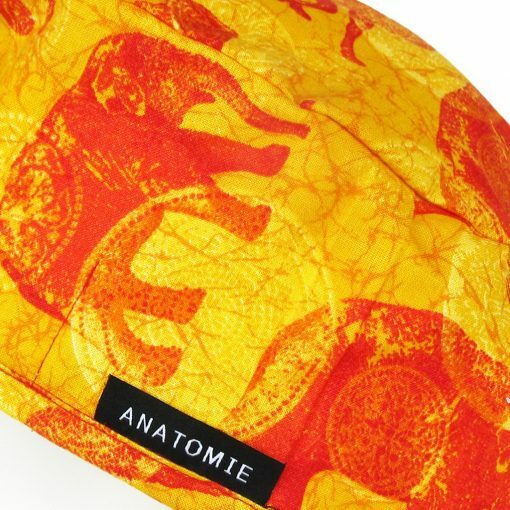 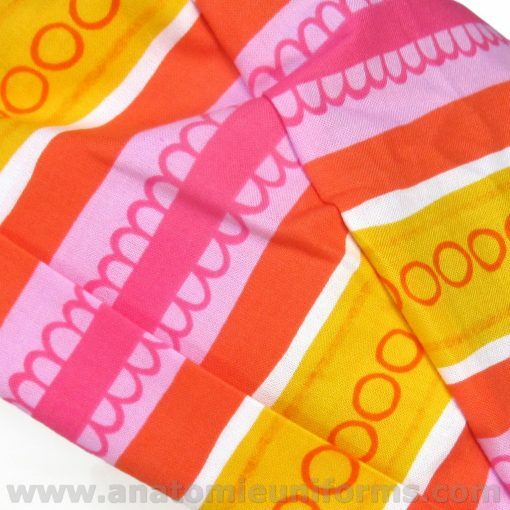 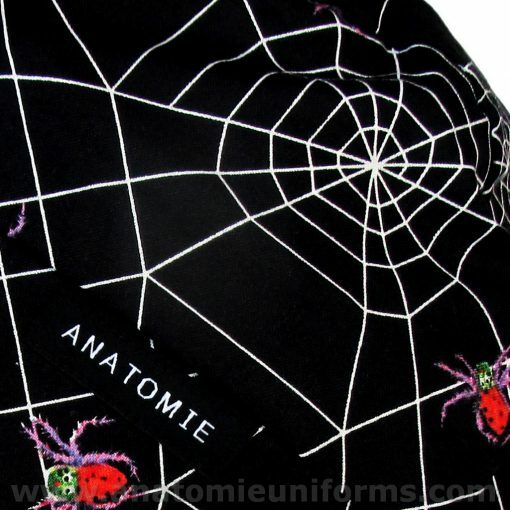 Fun and very exclusive Bandanas for men to use in surgeries made from Premium quality 100% cotton fabric. 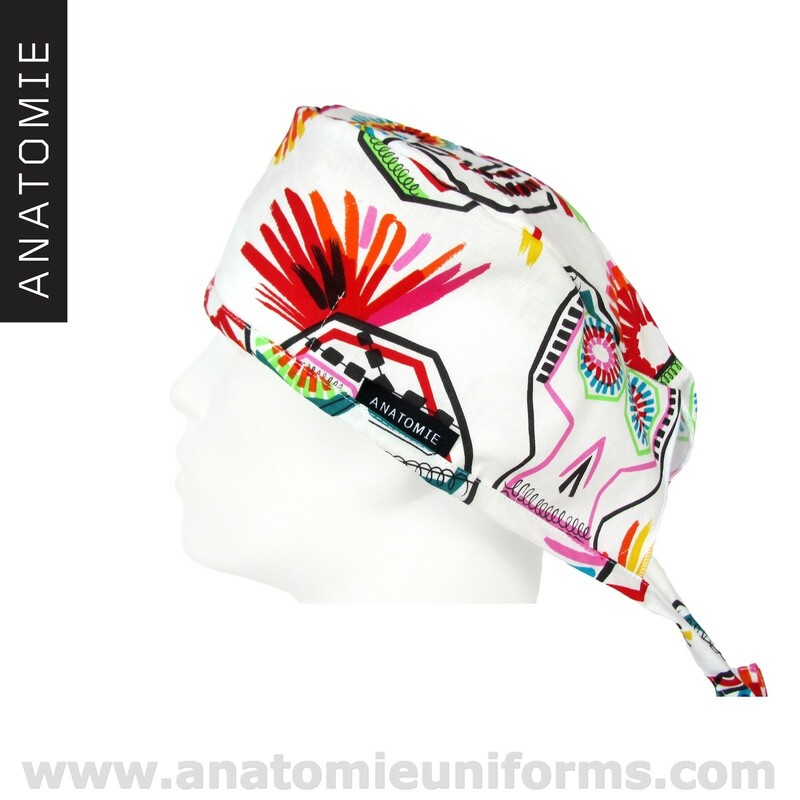 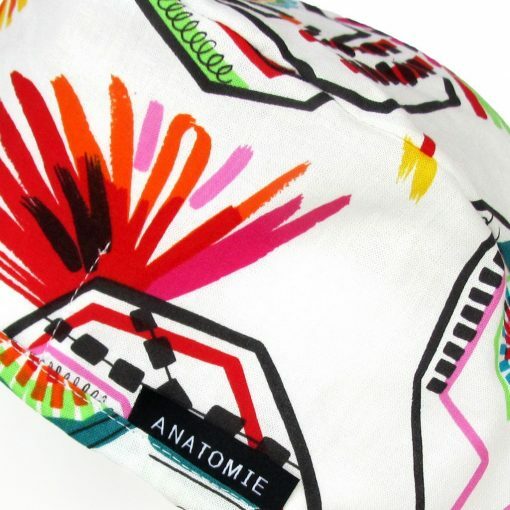 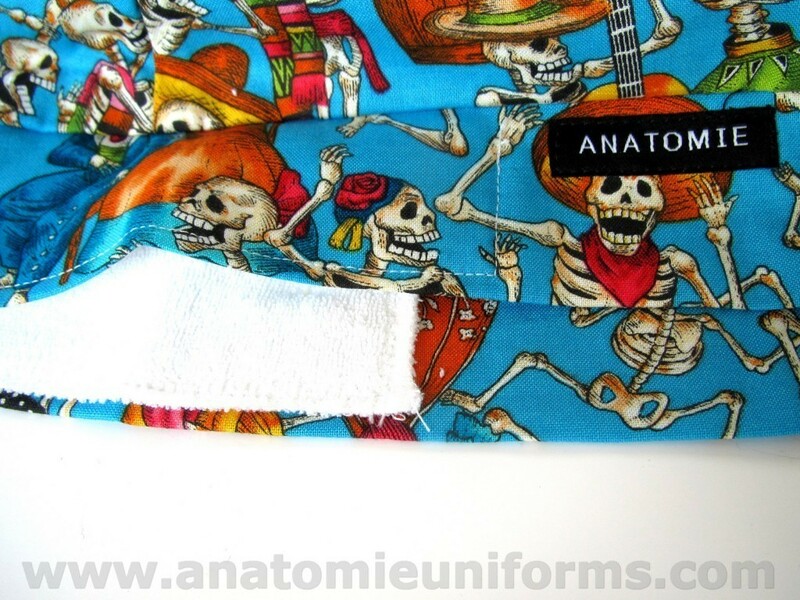 These original bandanas for surgeons include a design very used to celebrate the special Day of the Dead with multiple skeletons all over the bandana with Mexican hats, dancing and playing guitars. 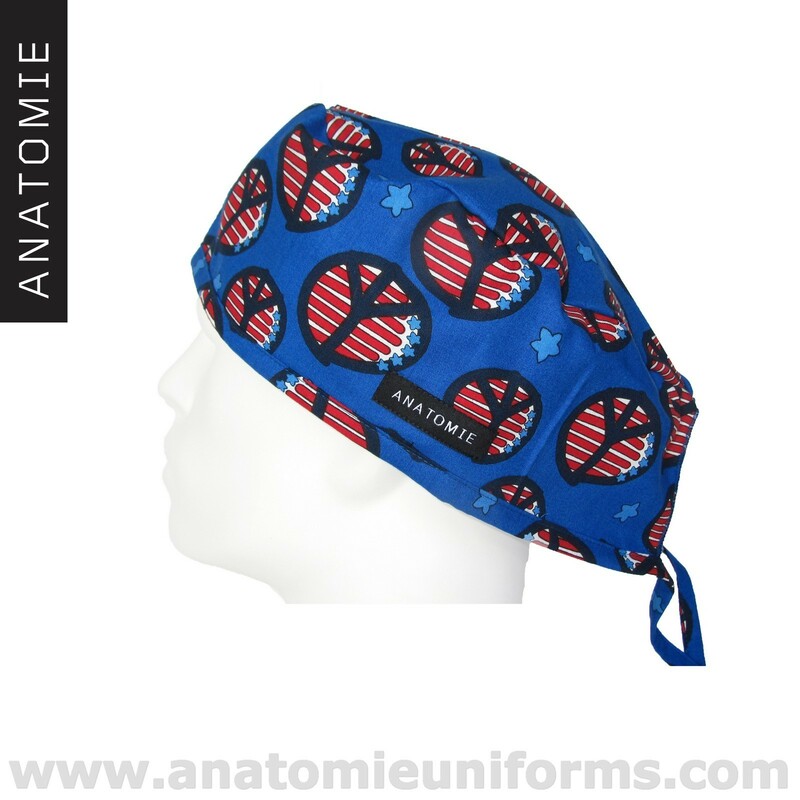 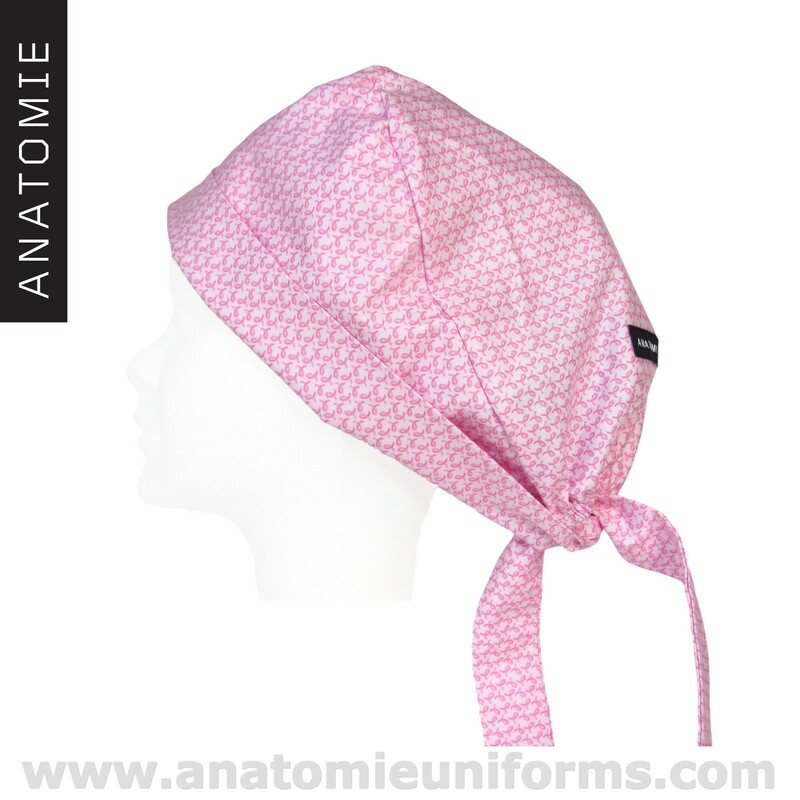 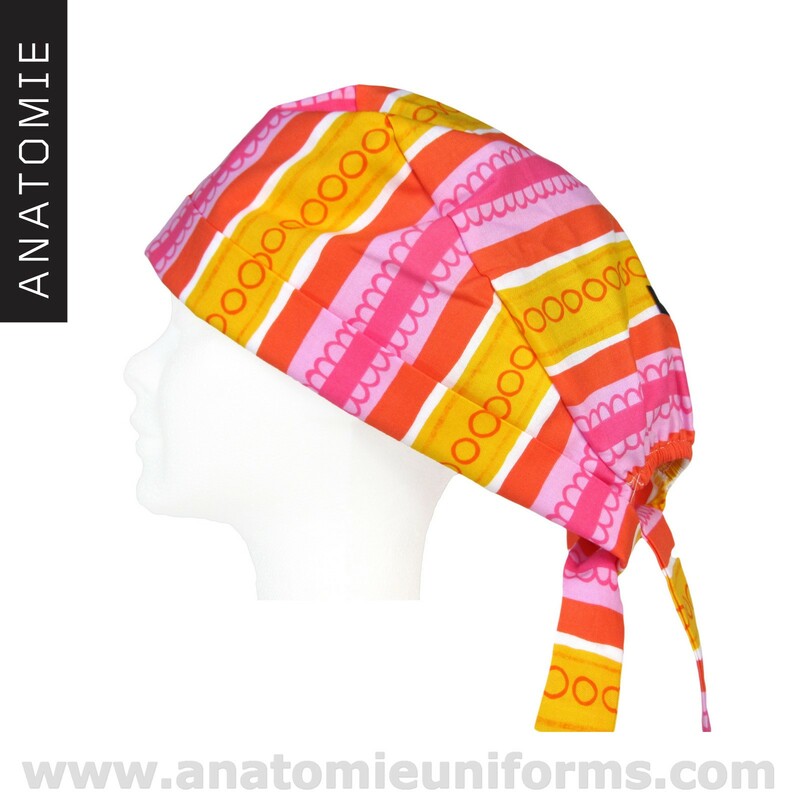 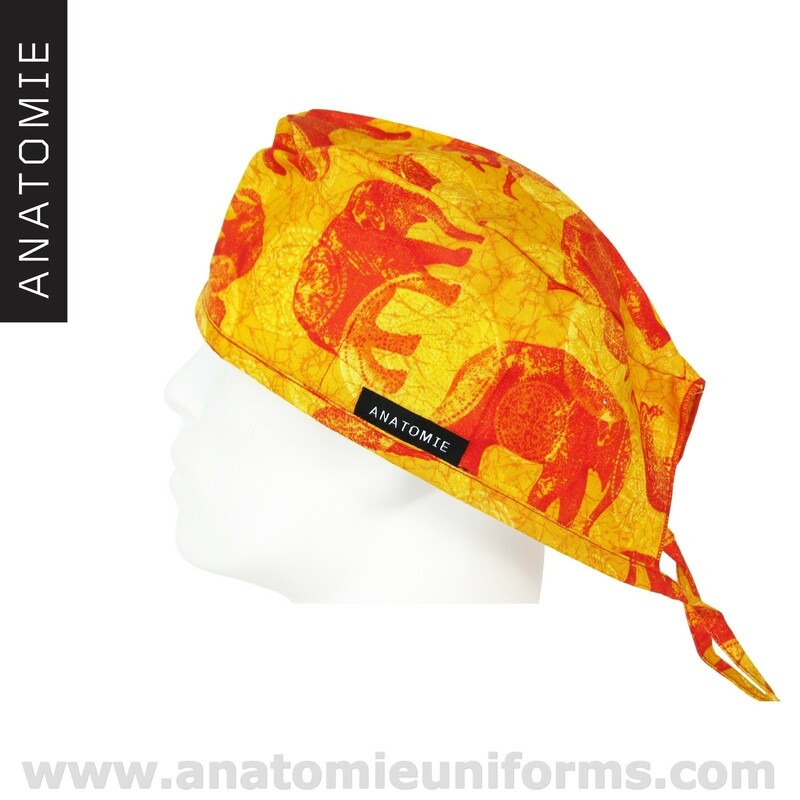 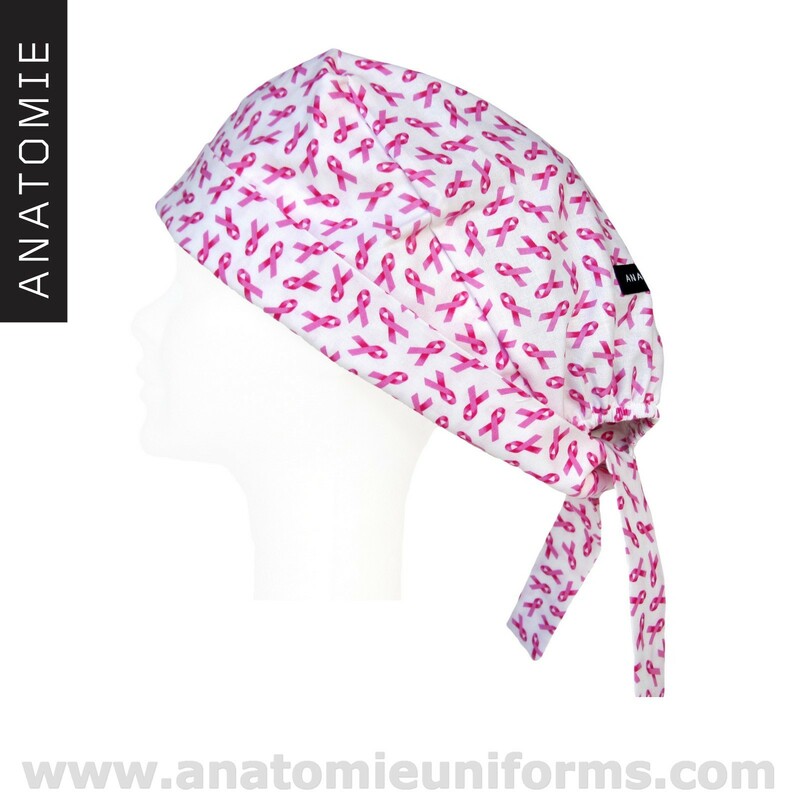 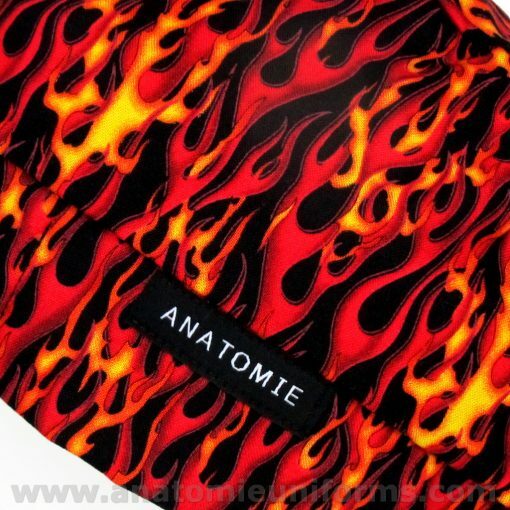 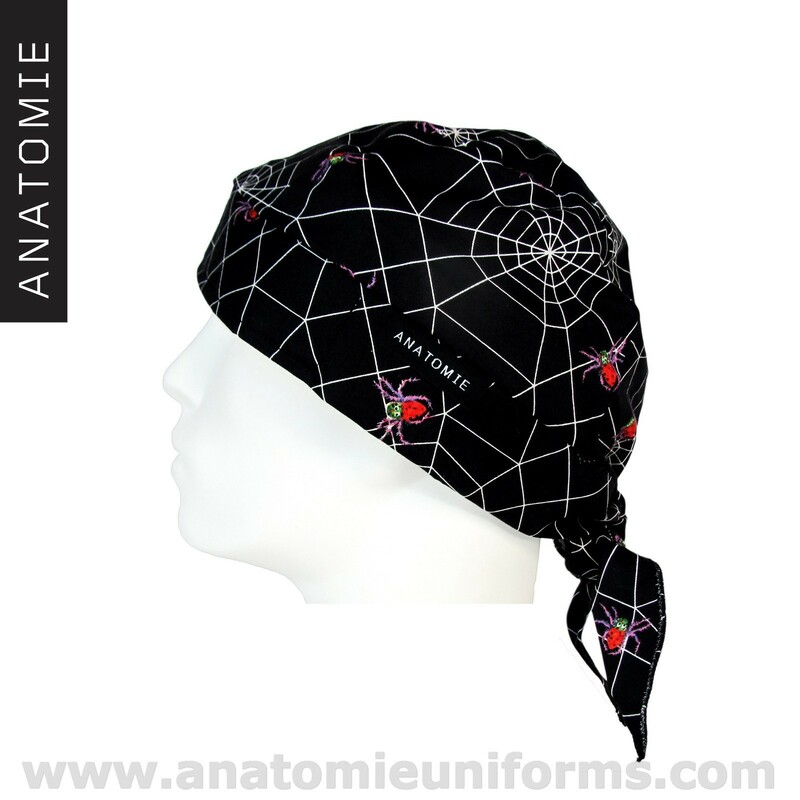 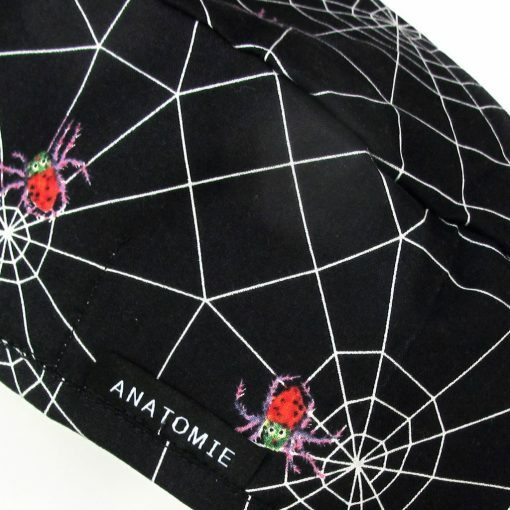 These fantastic bandanas for doctors are very strong and durable and have a sweat band in the inside to absorb the sweat. 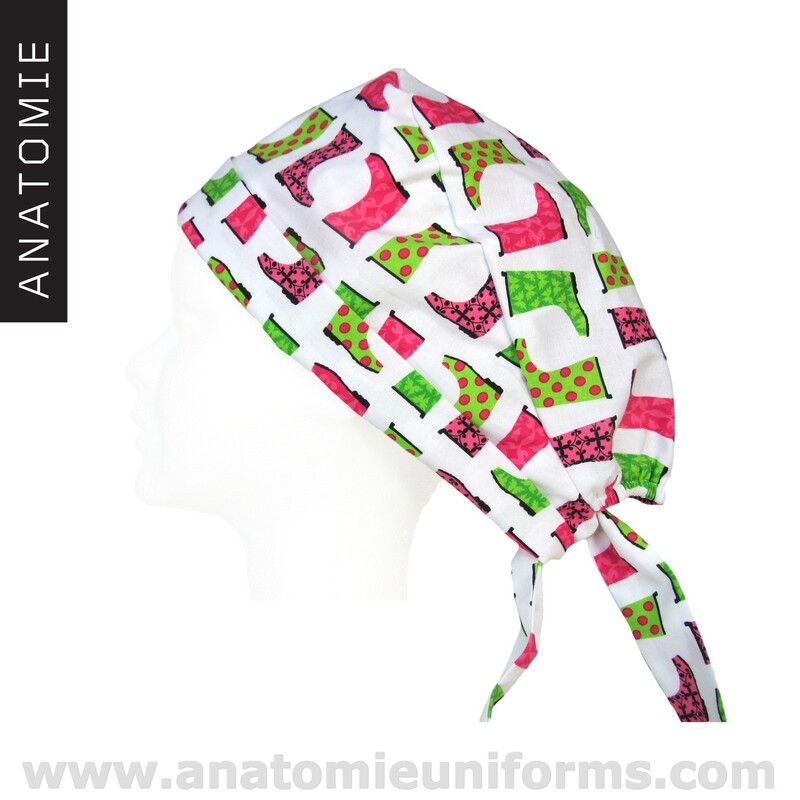 These surgical bandanas are easy washing and ironing. 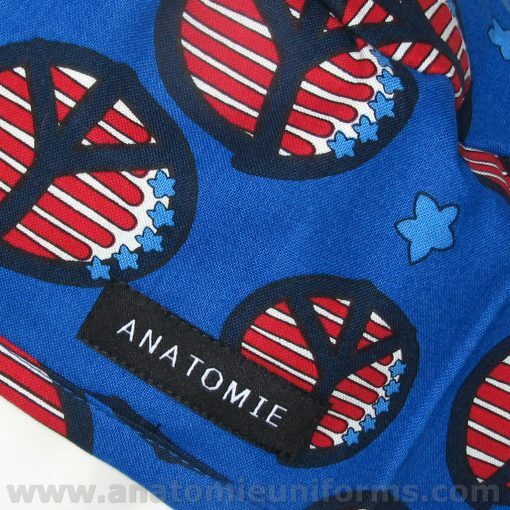 Material: 100% cotton Premium quality. 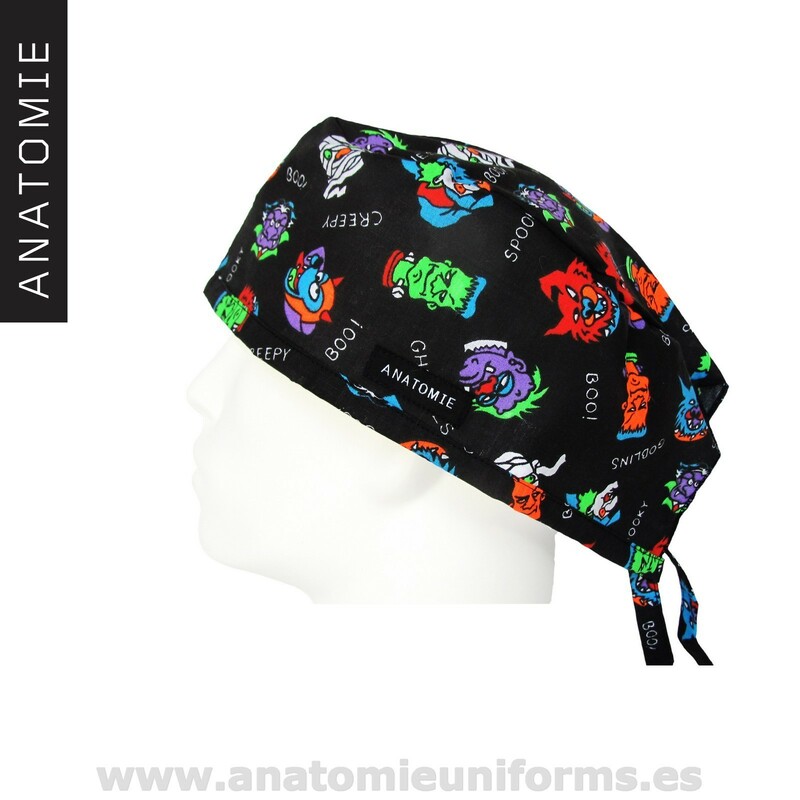 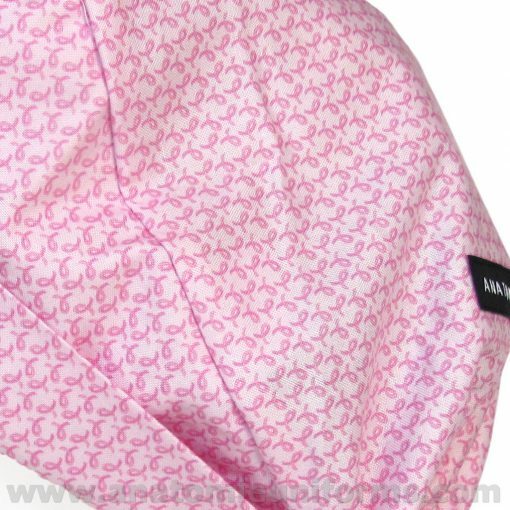 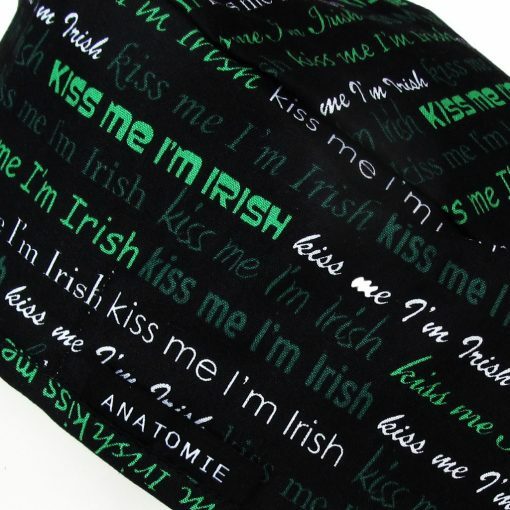 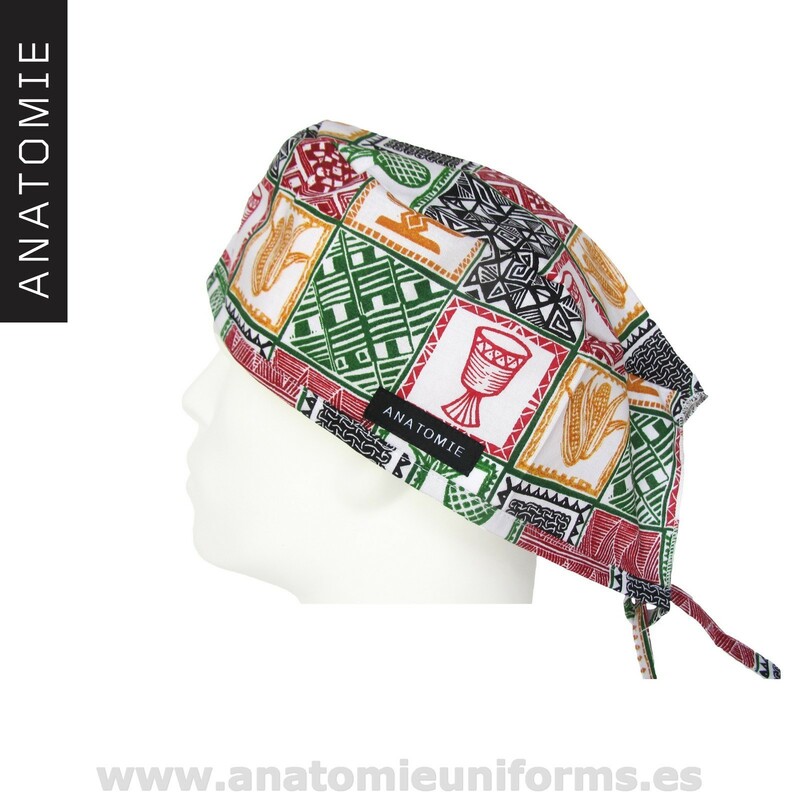 Men surgical Bandanas made in Europe. 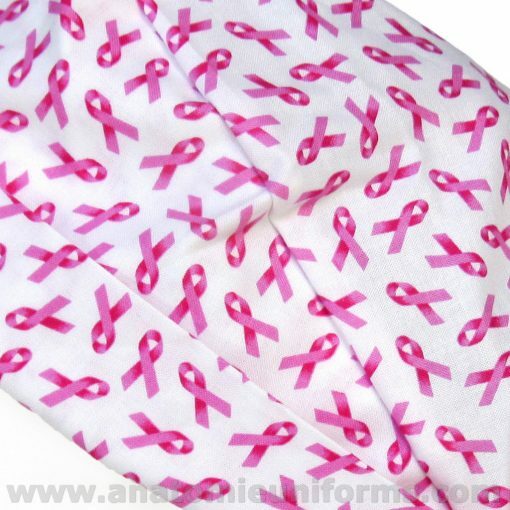 Medical Bandanas one-size fits all by side strips. 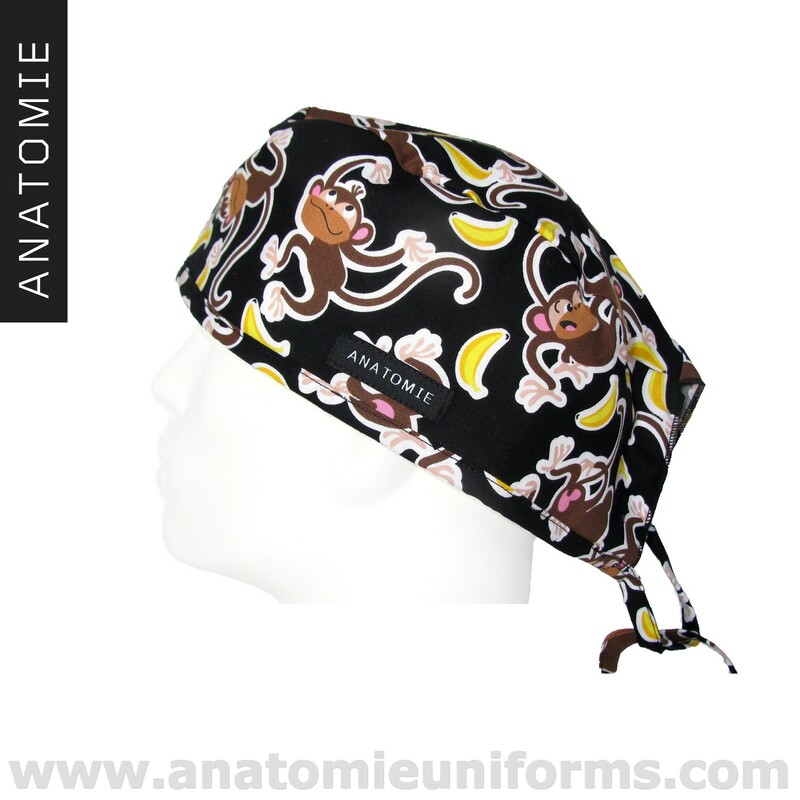 Bandanas for surgery with a very comfortable inner headband to absorb sweat. 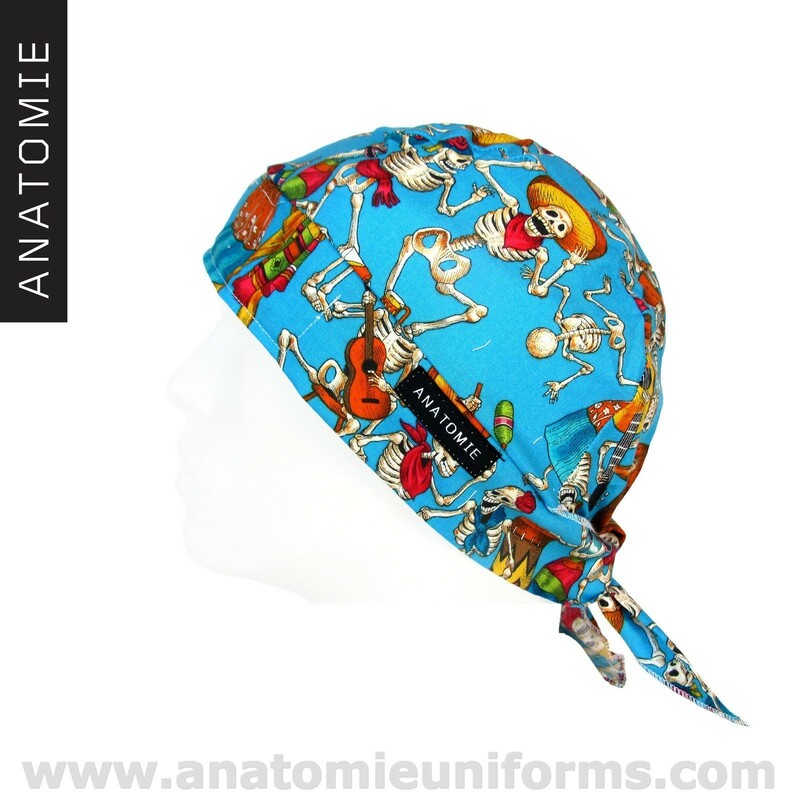 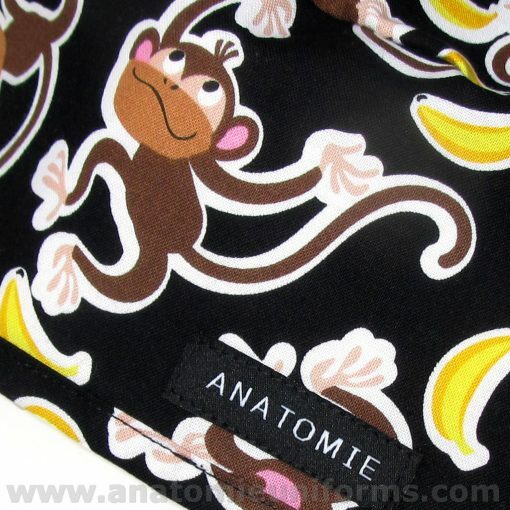 Check out our other bandanas for surgery .